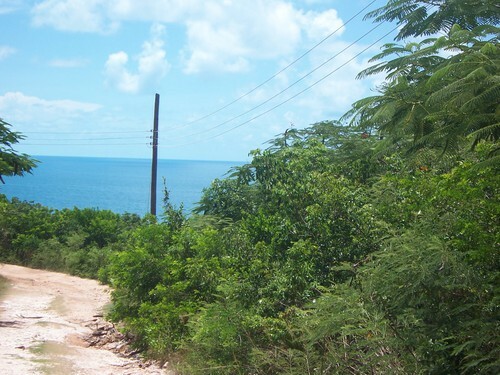 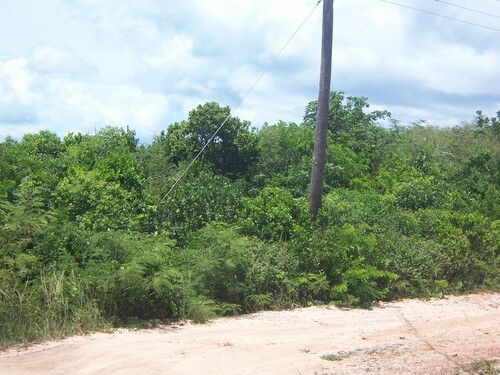 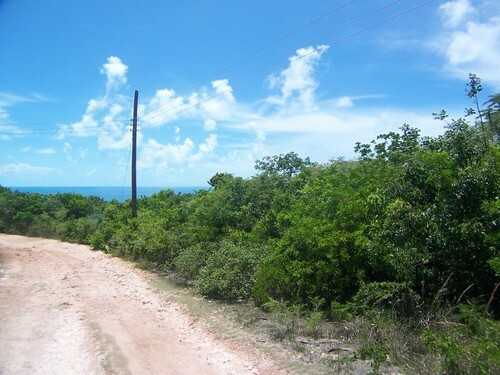 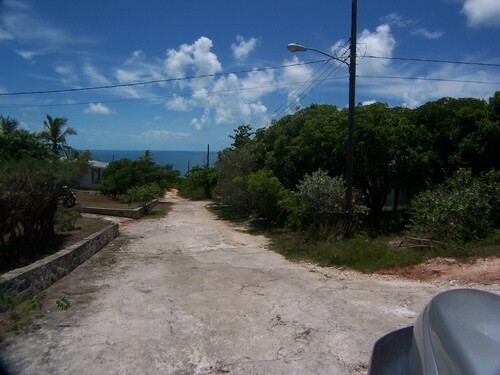 Eleuthera Island Shores-Ocean View Eleuthera Island Shores-Ocean view of Caribbean-Lot #3, Block #39 This is an excellent residential lot with all utilities in place/nearby. 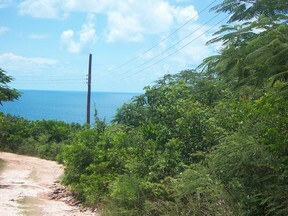 Property is elevated with a good ocean view. 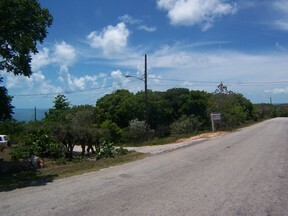 There are several houses close by. 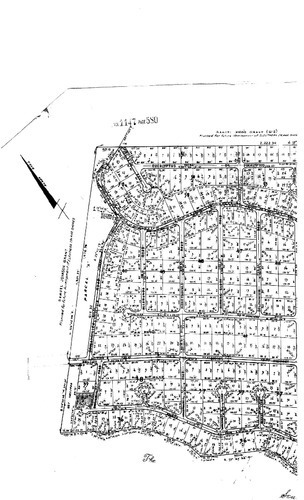 Lot Number Three (3) Block Number Thirty Nine (39).